Care about trees? As a Watertown citizen, your voice counts! Get in touch in person, by phone or by email. THEY REPRESENT YOU and want to hear from you. Here are some links to contact information for your representatives. Usually meets every second and fourth Tuesday of the month. Not sure who your councilor is? You can download a voting precinct map here. advantage of this opportunity to speak for trees! to speak up for better municipal planning and design for healthy trees. Look for tree-related items on these meeting agendas. Keep an eye out too for special public forums on upcoming street reconstruction or building development projects. the development's negative environmental impact. Shade trees provide many important urban services beyond the esthetics of "landscaping". from the beginning in any development design. New urban developments are often built on sites which have long been in urban use. the previous use of that land. much of which is carried into the river by storm drains. and by absorbing excess runoff. shade trees within a municipality. A Massachusetts Tree Warden must be a Certified Arborist. 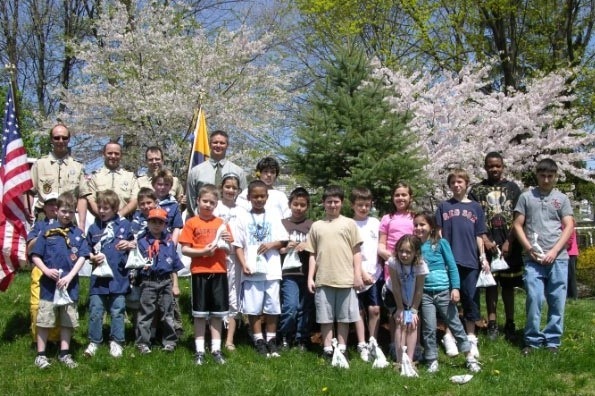 Watertown citizens about the importance and value of Watertown's shade trees. Without explicit prior approval from a municipality's Tree Warden, no public shade tree may be pruned or removed except trees which must be sacrificed for the widening of a state highway. 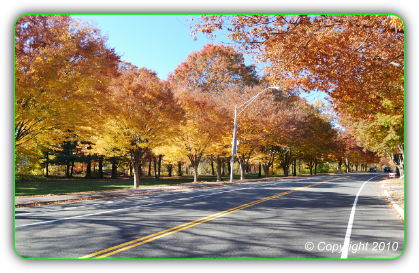 By Massachusetts State Law, the Tree Warden must hold a public Tree Hearing for any public shade tree for which a request for removal has been received, with the exception of any tree which the Tree Warden determines is an imminent public safety hazard. Any citizen or department in a municipality may request removal of a public shade tree. The Tree Warden must post a notice on the tree and must publish a general notice announcing the Tree Hearing at least two weeks before the Tree Hearing. 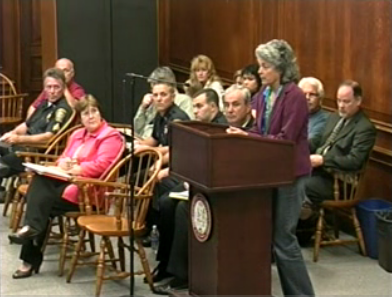 At the Tree Hearing, the Tree Warden considers each tree on the roster and hears public comments regarding its takedown. Based on these statements of community impact and on the Tree Warden's own assessment of the tree, the Tree Warden either approves or denies the request for removal. To speak for or against a tree removal request, write a letter or email to the Tree Warden, making sure it arrives no later than the day before the Hearing. Better still, come to the Tree Hearing to voice your opinion in person. disseminating information and creating dialog about local issues. neighborhood, and issues of concern to us.